Dressage not enough? Fancy a shot at jumping? 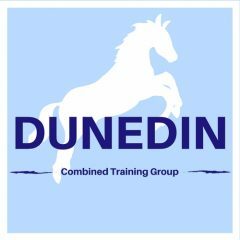 Have a go at our entry level combined training where your Dressage score and jumping score are added together for your final standings. Dressage tests from Intro – Novice and jumps from a confidence giving 30cm upwards. Tests from Intro – Novice level . Dressage To be held at Pentland livery on surfaced arenas. Jumping to be on grass. Classes from clear round to 60cm and 70cm , grass roots competition suitable for inexperienced or nervous horses and or riders. Tests from Intro – Novice level .Dressage To be held at Pentland livery on surfaced arenas, Jumping on grass. Tests from Intro – Novice level . Dressage To be held at Pentland livery on surfaced arenas, jumping on grass.